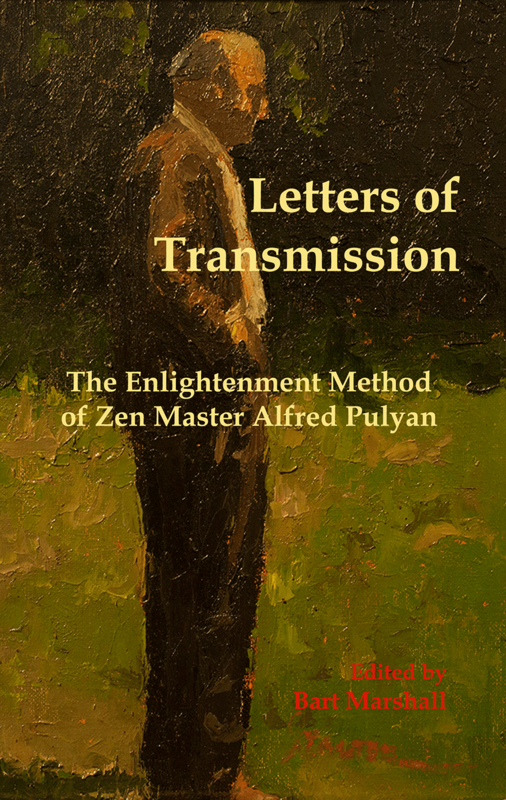 Alfred Pulyan (1896-1966) was considered an American Zen master, but not Zen in the formal Japanese tradition. Rather, Zen in the sense of going directly to the heart of the matter without regard for scriptures or traditions. Pulyan was one of those rare spiritual masters who could transmit to others, and his method of transmission came not only through personal contact, but through an exchange of letters with his students. 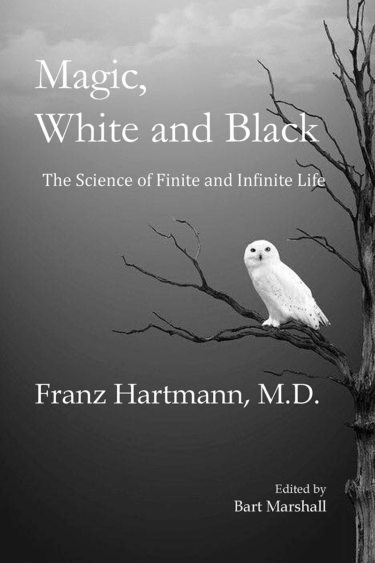 In fact, he worked primarily by mail and had notable success triggering enlightenment in serious students through the confrontation and rapport of his letters. 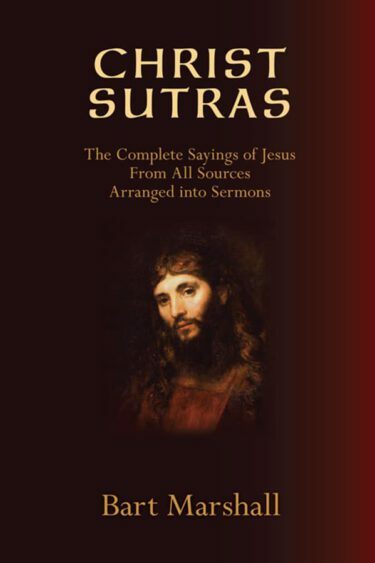 A fortunate side-effect of his method is that it is written down, and thus potentially available to others—providing one can find any of his letters. 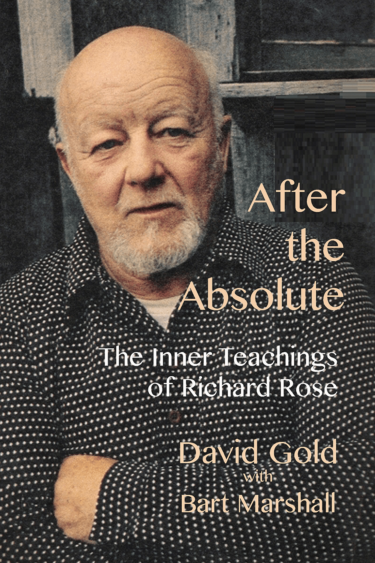 Those collected here are from correspondence with Richard Rose in 1960 and 1961, and provide an invaluable look under the covers as a Zen master goes about his thankless work.